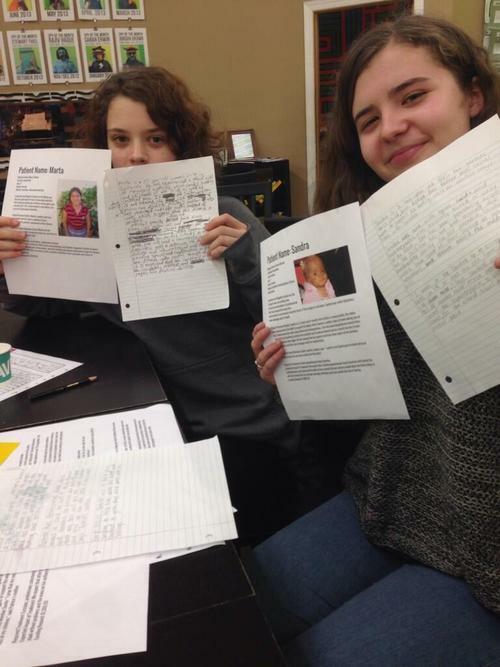 Students in 826 Chicago’s famous creative writing program are now writing Watsi patient profiles in their workshops! 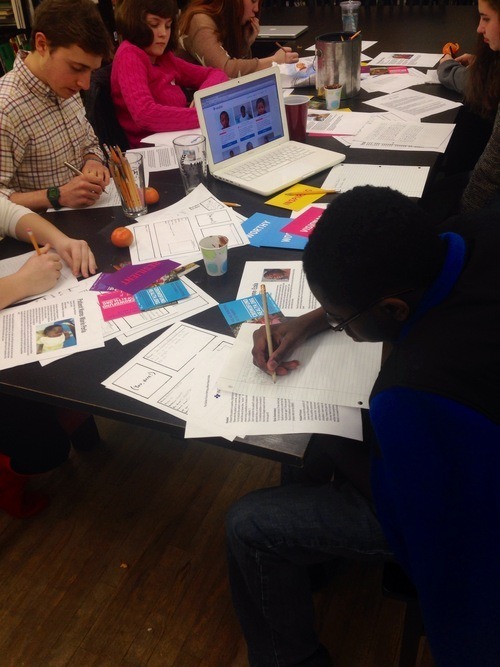 Joining the 100+ remote writing volunteers who help us tell patient stories to the world, 826CHI’s students spent the weekend taking patient profiles submitted by Watsi partners in places like Kenya, Haiti, and Guatemala, and creating descriptions of them that will go on our website. Their first patient profile is already live, check it out!